I just picked up three more books to review, which begins a Hugo Award-winner binge. 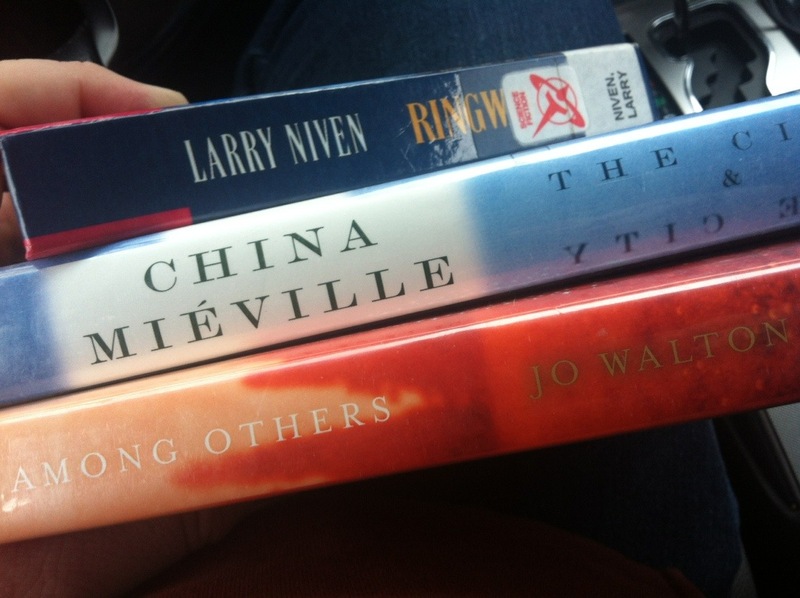 You can look forward to upcoming reviews of Ringworld by Larry Niven, The City & The City by China Miéville, and Among Others by Jo Walton. Incidentally, we created a page with all the Hugo Award winners for Best Novel linking to our reviews once they’re done.